Landmark Doha | AMAZING DEALS!! AMAZING DEALS are coming your way this WEEKEND! 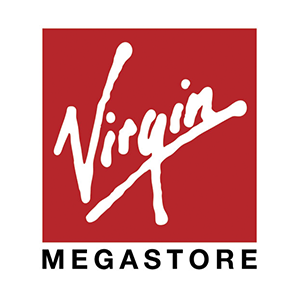 Virgin Megastore – AMAZING DEALS are coming your way this WEEKEND! Save the dates on November 22nd to 24th as Virgin Megastore is having special promotions on electronics and more. *Terms and conditions apply.